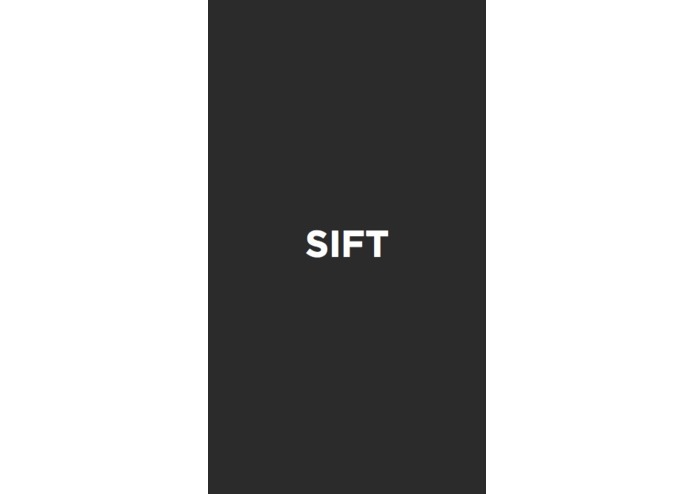 Sift is all about getting the news you want, all in one place, with the fat trimmed off. We were inspired to create Sift by our love for news and the glaring flaws in the way that we currently get it. Our target user is anyone and everybody that loves to stay up to date with the world around them without sacrificing any of their time fumbling between news publications, trying to read novel-long articles. 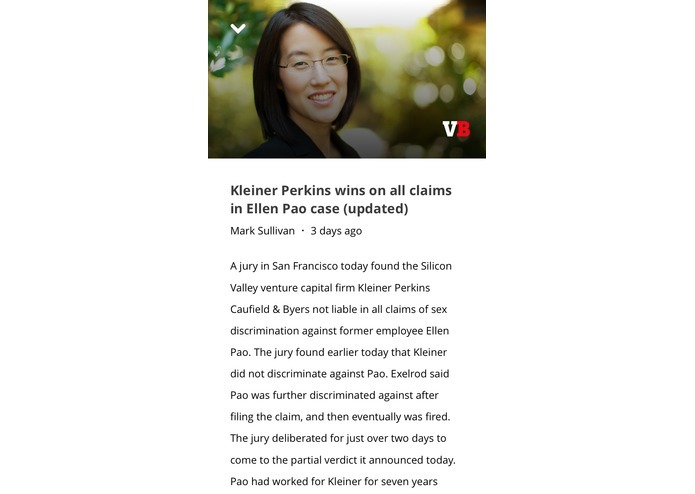 Sift has many great features that make it the obvious choice for your mobile news routine. 1. Everything is summarized! Instead of reading through thousand word articles, we implement a summarizing algorithm to provide for you a succinct, easy to read article, that still gets you the full scoop. If you want the whole article, just give your phone a shake! 2. Continuos Scroll Most people don't realize it, but your news feed is broken. Instead of the traditional feed, where new articles are at the top, we have the new articles at the bottom. Every time you leave our app, we will remember your spot and bring you back to that article. 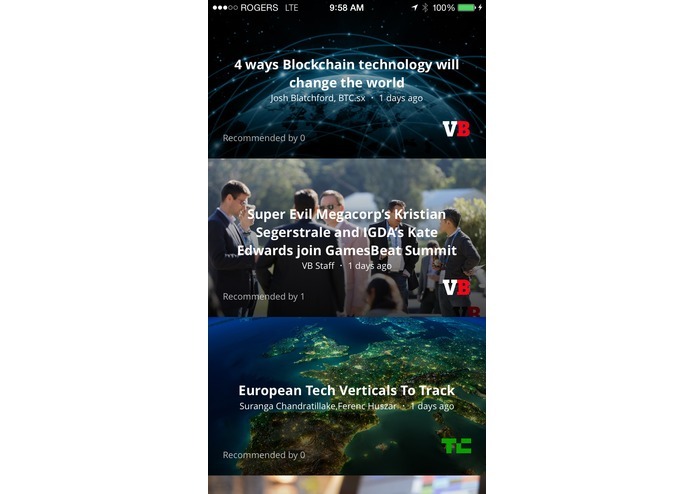 We then load all of the new articles below you so that you never miss anything, and so that you never have to re-scroll all the way to the top of your feed to get the new stuff!